The Villas of Silverado are scenic, safe, and a comfortable place to call home for any buyer. Within walking distance to many shopping areas, coffee shops, and restaurants, it's easy to find exactly what you need. The artistry of these bungalow villa-style units only serves to emphasize the masterful planning of this community. Set to be constructed directly across from the popular development of Hunter House home site reservations will commence from this location starting Saturday, September 30th, 2017. Located in popular south-west Calgary, these beautiful villas will be surrounded by almost 150 acres of open space for your enjoyment. Even the villas themselves feature timeless landscaping - making time spent outdoors easy and enjoyable. Beyond the scenery, there are many retailers and grocery stores just minutes away. This highly walkable neighbourhood is ideal for those looking to downsize to a picturesque area with ample amenities - including Fish Creek Park which sits just minutes away and is a popular place to go exploring, biking, and walking. Silverado also boasts a community garden for those that love to tend to plants and flowers. These villas offer a mixture of modern combined with a homey charm. Low-maintenance and contemporary, each unit will feature the very best in fine details - here's just a sample of what you can expect. There are many amenities in and around Silverado, which is what makes this community so easily accessible for retirees, families, and new home buyers alike. 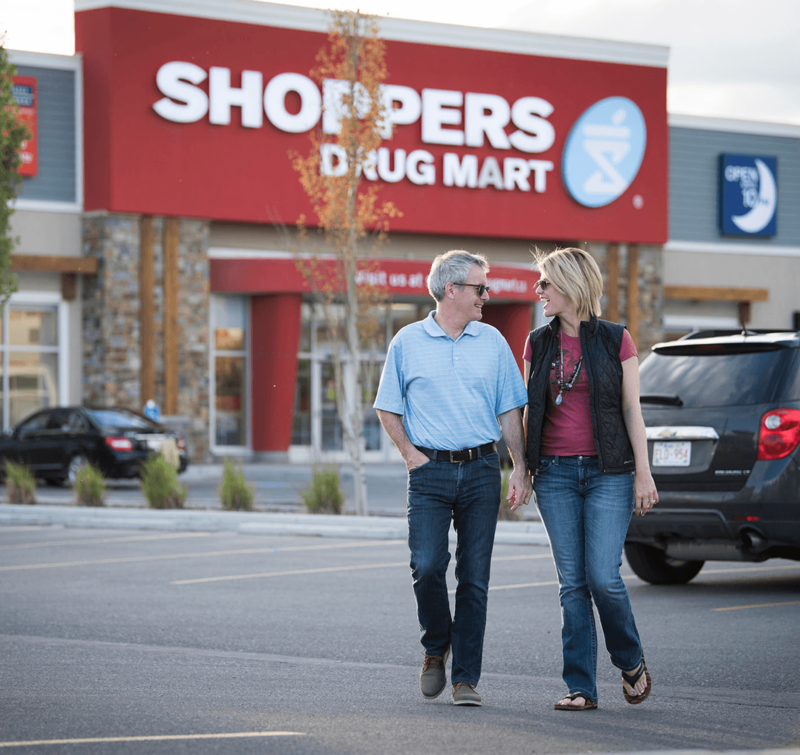 Silverado is located right beside the Shawnessy Shopping Centre which has a plenty of stores including Calgary Co-op, Wal-Mart, Home Depot, Golf Town, Canadian Tire, Shoppers Drug Mart and more. You can also look forward to mini-shopping complex right off Sheriff King St as you enter the community of Silverado proper. Spruce Meadows is also close by, as well as a large movie theatre, a library and multiple fitness centers. As for restaurants, there is no shortage in the area. Some nearby places include Kildares Ale House and the highly recommended Siraia restaurant at the Sirocco Golf Club. Just blocks away from the Villas, you'll discover the Spruce Meadows off-leash dog park - an essential for those with furry family members. 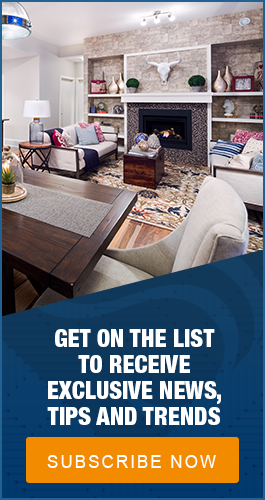 You'll also have easy access to popular golf courses as well such as the McKenzie Meadows Golf Club, Sirocco Golf Club, and Heritage Point Golf Club. As mentioned, the Villas in Silverado are enclosed by endless parkland because they sit so closely next to Fish Creek Park, Spruce Meadows, and Kananaskis Country. There will be many pathways and trails to explore if you love to get out and enjoy an active lifestyle. Within this community, you can expect to have neighbouring medical facilities. This can put people at ease knowing that it’s just a short distance to your local doctor, dentist, and even the new Calgary South Health Campus. In short, The Villas at Silverado will cater perfectly to those looking for a relaxed lifestyle in a wonderfully scenic neighbourhood. Reach out to us today to find out more about these amazing homes, coming to Calgary in 2018.